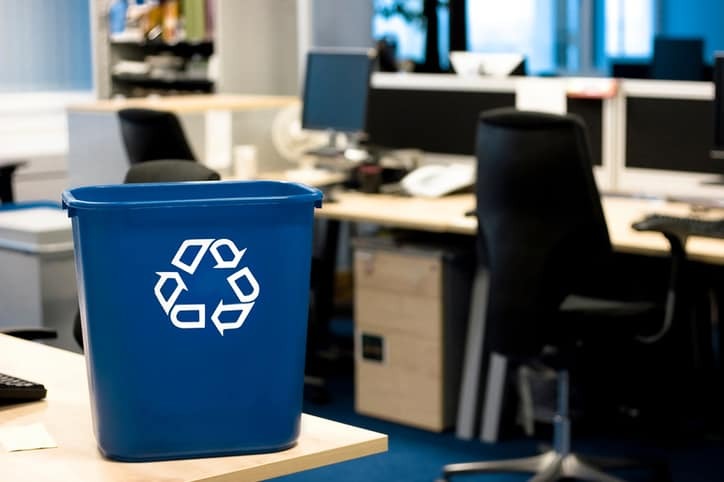 For the latter part of the Twentieth Century until today, there has been a clear trend moving toward recycling and general sustainable practices. 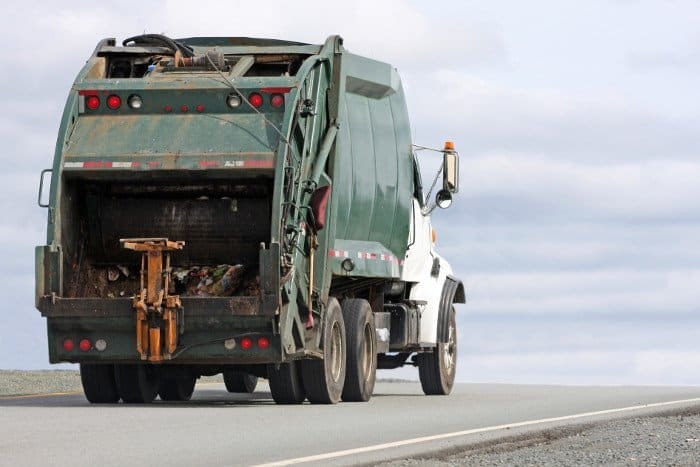 In the past 25 years, the total annual amount of waste that goes into landfills in the United States has dropped by almost 10 million tons, and the nation currently recycles approximately 25 percent of the its total refuse. There has been a change in mindset that now discourages wastefulness and seems to embrace a great deal of life-cycle thinking in industry. 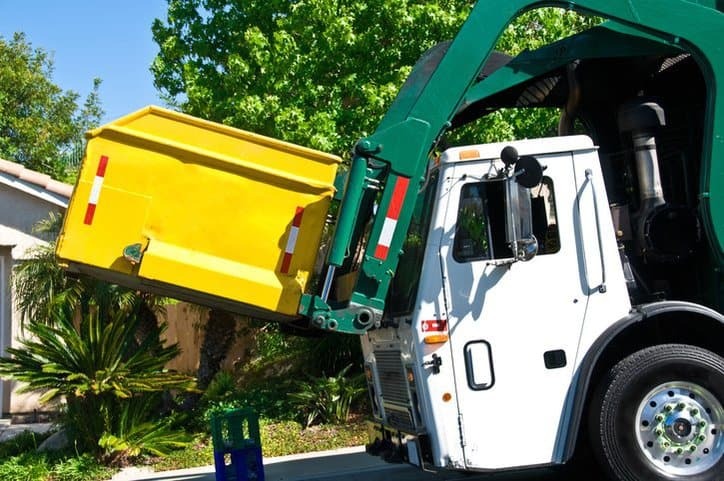 In the past, it made sense to simply dispose of something once its lifetime had ended, since it was an easy and cheap solution to handling waste. However, there is an understanding now that it is not acceptable to harm the environment to attain a convenient solution for a problem, and there is a social stigma attached to careless handling of materials and trash. Despite this gradual adaptation in the public’s mindset, the majority of all refuse is placed into landfills where, if undisturbed, it will remain in place for thousands of years. This is the result of practices that are in place as well as the misplacement of trash and recycling in refuse bins at the individual level. This whole process can benefit from the use of advanced technology. 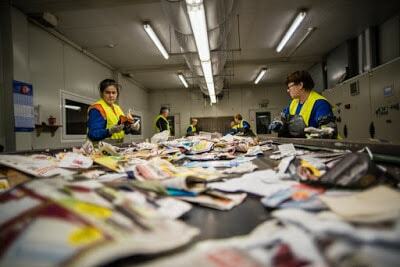 One way that this can work is by using the RFID tags to track the recycling. Radio frequency identification (RFID) tags are intelligent bar codes that talk to a networked system to track different products. They have great potential for commercial use, and they are currently used in the packaging of DVDs and some other products. ISO/IEC TR 24729-2:2008: Information technology – Radio frequency identification for item management – Implementation guidelines – Part 2: Recycling and RFID tagscovers the enabling of recycling of home appliances and electronics using RFID tags, but also explores the limitations of using the same process for recycled products, particularly glass and steel. RFID tags are used to track the supply chain of products, and can help to save money throughout the different stages of the product life-cycle. 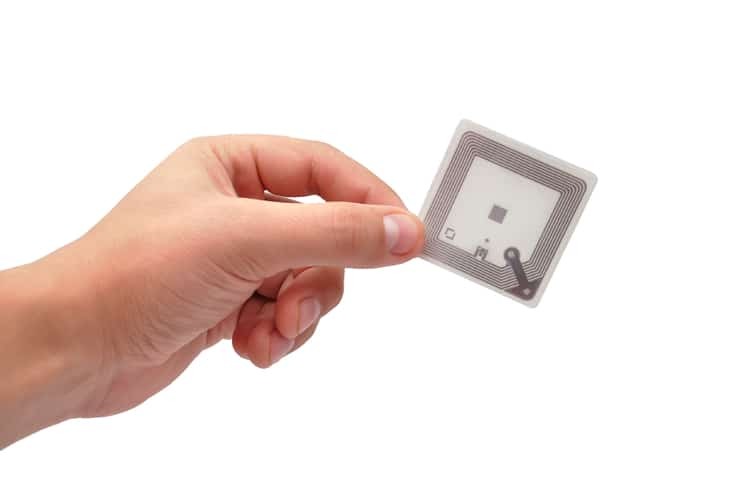 The last savings that RFID tags can provide is at the end of the product’s lifetime, and it comes from identifying the appropriate recycle stream for the container or item to which the RFID tag is adhered. This can be especially helpful for the different recycling streams that consumers have comingled as they disposed their products. A field in the tag memory identifies the recycle stream and a data element in the publicly available central database identifies the recycle stream. There are two kinds of RFID tags that are referenced in the standard: active tags and passive tags. Passive tags are simple to construct and low in cost since they are not made with any internal power source and depend on power that is generated by an interrogator. Active tags, on the other hand, are designed with an internal power source, making them more complex. 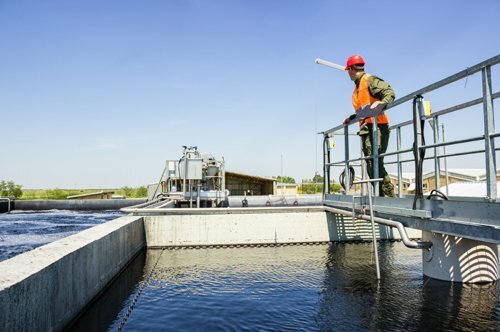 In addition to proving guidelines on how to regulate recycling through the placement of RFID tags on products and materials, ISO/IEC TR 24729-2:2008 is also concerned with the prevention of solid waste generation by the tags themselves. This is not an issue for products that are usually recycled at the end of their lifetimes, since the RFID tags can be recycled along with them. However, RFID tags should not be contributing to the amount of waste in a landfill if that is the ultimate destination of the product. Proper disposal is especially needed for active tags, since their internal power source is often a lithium battery. The standard also recommends creating a system for decommissioning RFID tags to notify all information owners that additional information will not be created for that particular tag.